Beckman Coulter 4x Bucket Insert Adapters 3 Well Conical Tube x 15mL Warranty . 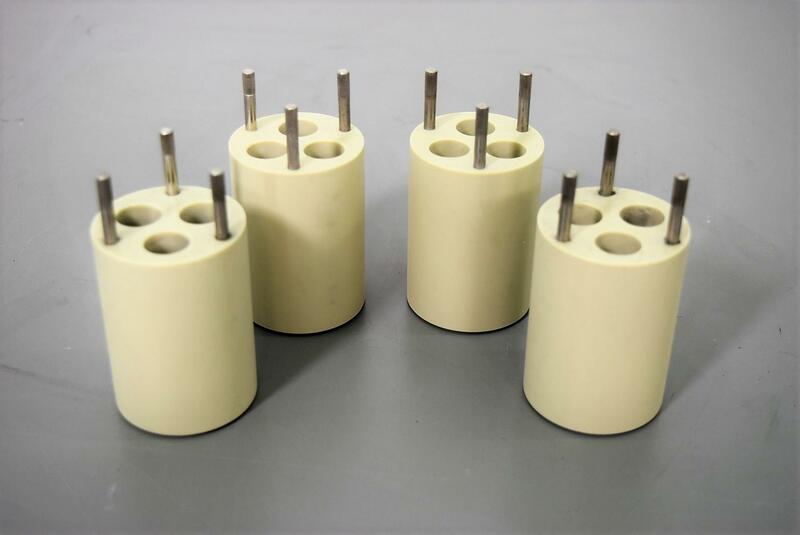 New Life Scientific, Inc.
Set of 4 insert adapters for (3) 15mL conical tubes. Dimensions of tube well: 17 x 120mm.